What could be more fun than Confetti Cannons? 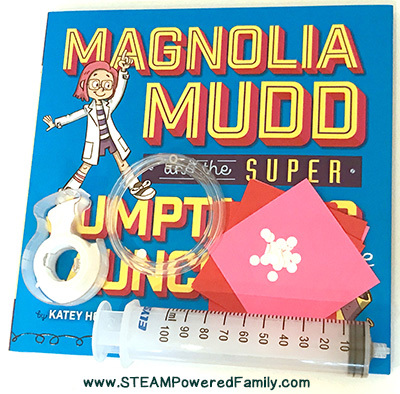 This amazingly fun STEM Challenge has been created for STEAM Powered Family by Katey Howes, one of the authors of the fantastic new book, Magnolia Mudd and the Super Jumptastic Launcher Deluxe. Katey has created two levels of difficulty for these Confetti Cannons. 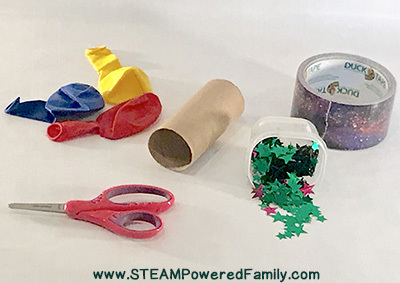 A simple version that can be built quickly by kids of all ages and abilities, and a STEM Challenge version that uses engineering, science and imagination to create a confetti cannon machine that kids will want to power up over and over again. For those that do not want confetti everywhere, replace the confetti with bird seed or flower seeds and spread the love outdoors! I’m so excited to share these activities from Katey and I encourage you to check out her new book. I had the privilege of reading an advance copy and fell in love with the story. 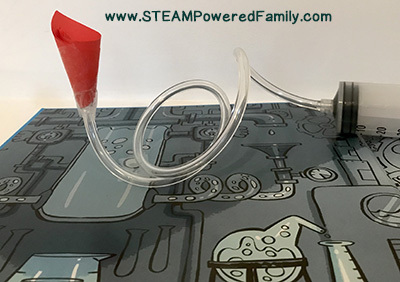 It is perfect for our STEAM Powered Family bookshelf with it’s wonderful themes and lessons. I just knew Katey would come up with something fantastic for STEAM Powered Family readers and boy did she ever! 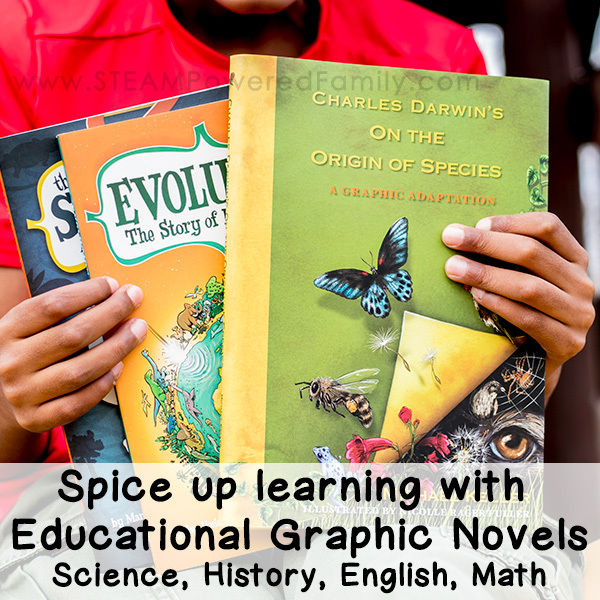 I know you will love this activity and the book too. With that, take it away Katey! Disclaimer: This article contains affiliate links. We are a participant in the Amazon Services LLC Associates Program, an affiliate advertising program designed to provide a means for us to earn fees by linking to Amazon.com and affiliated sites. Somewhere along the line, my children’s favorite part of New Year’s celebrations became confetti. And then, confetti became more ubiquitous. Why couldn’t we have it at birthday parties? Band concerts? Rainy Tuesday mornings? And I had to admit, I couldn’t find a good reason why not! I discovered that confetti play allowed for practice of lots of developmentally appropriate skills. Kids build scissor skills while making their own confetti by cutting up used paper, holiday cards, foil, candy wrappers, plastic straws, etc. Or try using a hole punch to make confetti AND strengthen little hands! Once they’ve thrown it everywhere, kids can practice using a broom or whisk broom and dust pan to sweep it up and reuse it. Confetti play can incorporate identifying colors, counting backwards, and taking turns. 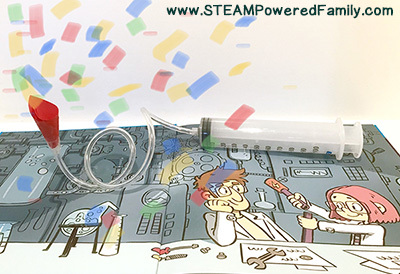 Today, we’re taking confetti play to a whole new level and exploring STEAM concepts with two different Confetti Launcher projects. Lead off this project by talking about elasticity, potential energy and kinetic energy. Think about a compressed spring or a stretched rubber band. Deforming the material requires energy from the user – and puts it in a state where it has high POTENTIAL ENERGY. It wants to return to its standard shape. When it does so, with a spring or a snap, that’s KINETIC (movement) energy in action. Can your kids think of machines and tools that use springs, bands, or other elastic properties to get work done? 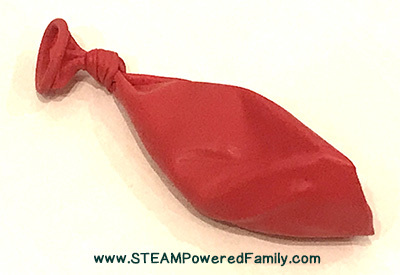 Step 1: Tie a knot in your balloon. 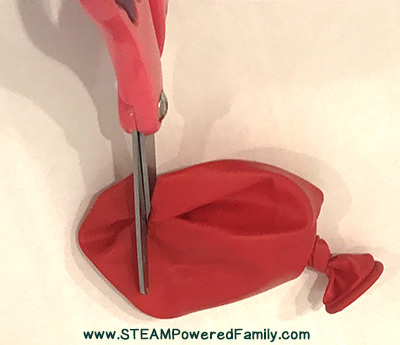 Step 2: Cut about 1/3 off the top of the balloon. Use scissors and don’t worry about being exact. 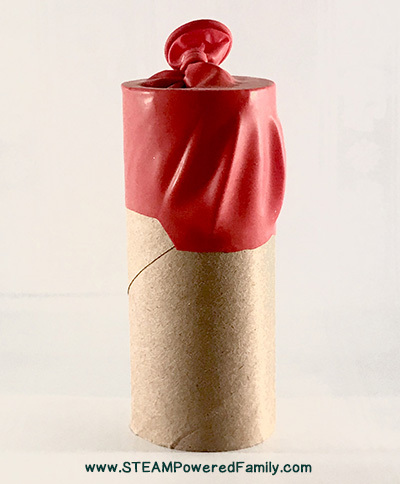 Step 3: Put the balloon on the cardboard tube, kind of like putting on a shower cap. Center the knot as well as you can. Step 4: Tape the balloon in place. If you like, wrap tape around the remainder of the tube to reinforce it. Get creative and use different color tapes to create cool patterns and make the confetti cannon look amazing! Step 5: Put confetti in the tube. Time to launch! Hold the tube with one hand, Pull the know back with the other hand. Let go of the knot and watch it fly! Kids can experiment with the angle they hold the tube, how far they pull back, and other factors to get their best launch. Or brainstorm practical uses for a launcher like this – could you use it to distribute wildflower seeds in the garden? Feed the birds? Decorate cupcakes? Throw rice at a wedding? Even though we can’t see the air, we can see the effect it has on objects around it. Think about how air moves objects like leaves, windmills, and so much more. Can your kids think of machines and tools that use moving air to get work done? Step 1: Fold a square of paper on a diagonal to make a triangle. 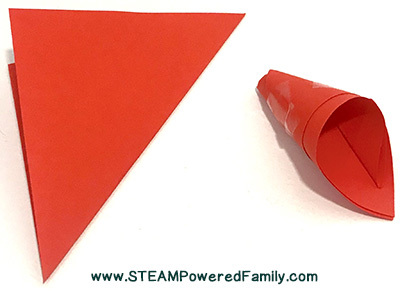 Step 2: Curve the triangle into a funnel shape, leaving an opening large enough for your tubing at the narrow end. Tape the edge of the paper to hold the shape. Step 3: Insert the end of the tubing into the funnel and tape it into place. Make sure it is airtight. Step 4: Pull back the plunger in the syringe. Attach the tubing to the syringe. Step 5: Put confetti in the funnel. Hold the funnel or tape it to the surface so it stays upright. Time for launch! Depress the plunger and watch the confetti fly! Kids can experiment with the syringe – how much air do they use? How fast should they depress the plunger? They can try different gauge tubing and different types of confetti materials, too. You can also supply them with other household materials – like a turkey baster, plastic straws, small plastic bottles – anything you can squeeze – and see what type of air-powered tools they can make. Another great creative challenge to combine with this launcher is to build a support structure. Rather than holding the funnel upright, can your kids build an armature to hold it? 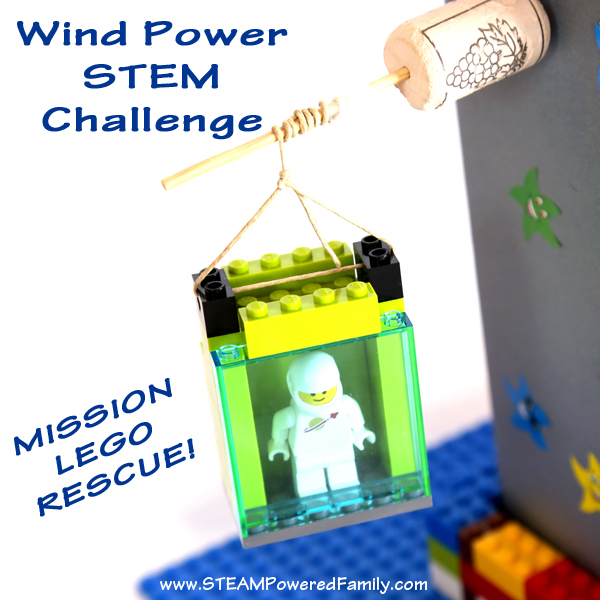 We used LEGO bricks to make ours – but you could use popsicle sticks, plastic straws, or any building toy – kids could even make a support structure with a 3D pen or printer. Get creative and let those imaginations go crazy! 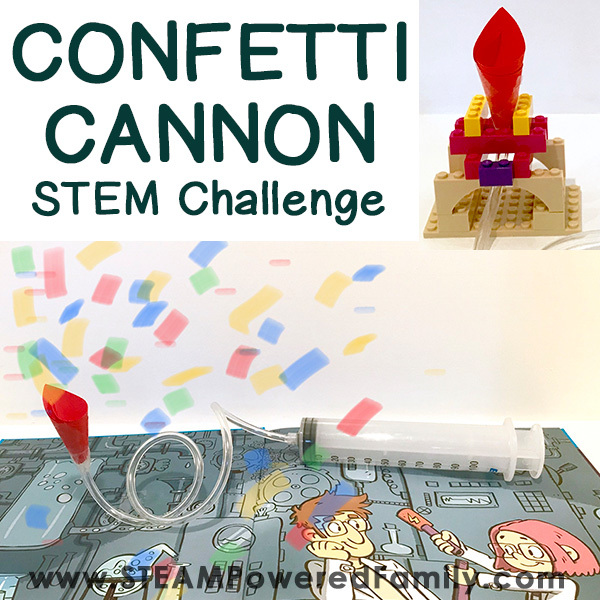 I hope you and your kids or students enjoy building these fun confetti launchers and exploring the design and science behind them. 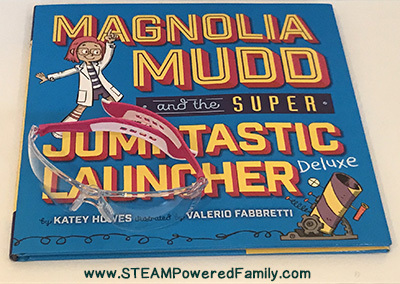 If you also enjoy reading about inventive kids, I hope you’ll check out my new picture book, Magnolia Mudd and the Super Jumptastic Launcher Deluxe. It was inspired by my own three innovative daughters. 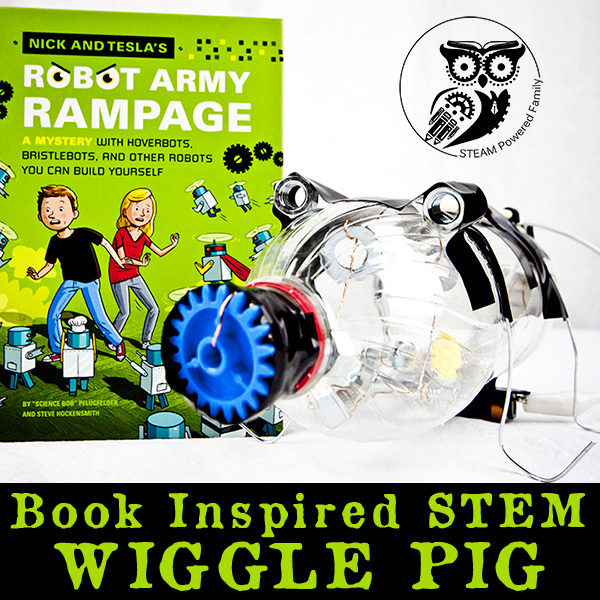 I wanted to give them – and other kids – a fun role model who shows that you don’t have to do things “the way they’ve always been done.” Magnolia Mudd (and I) want kids to know they have the ingenuity and creativity to invent their own solution to any problem. WOW…I love this post! 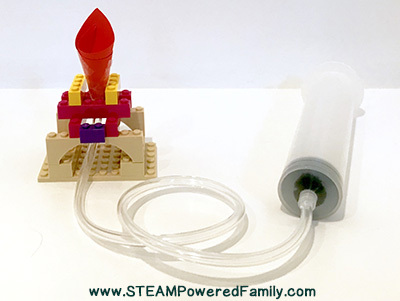 The balloon launcher looks like a ton of fun to construct…and easy,too. 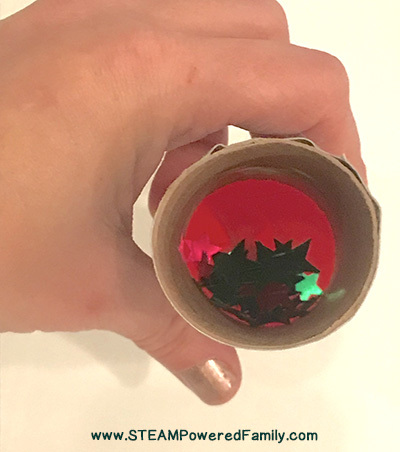 I am definitely going to do this project with my grandkids this Christmas…red and green paper, right? Thanks, Katey, for a great idea and for turning me on to what looks like a fabulous blog! Such a fun activitiy! Can’t wait to read the book! Fun project with easy to follow, clear instructions! Confetti is fun especially when it’s launched in a gizmo like this!! These projects look SO fun! 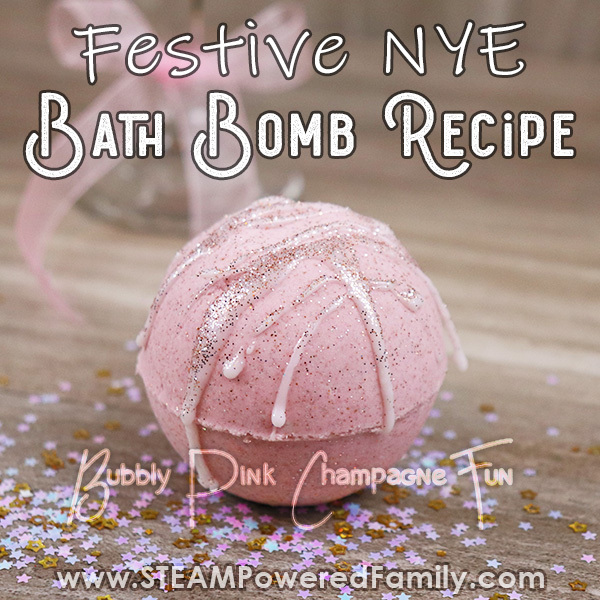 I’m planning to do this with my kids for New Year’s Eve!